YOU'RE READING Will Meghan Markle be the first duchess to get her own personal Instagram account? Princess Eugenie is the first princess to have her own personal Instagram account. Does this mean Meghan Markle could be next in line? When Meghan Markle got engaged to Prince Harry in 2017, she had to follow royal protocol and delete her personal Instagram account, her website as well as bid farewell to her acting career. However, in March this year, Princess Eugenie opened her personal Instagram account, finally giving the 18K fans she gained within three days an opportunity to digitally hobnob with a royal. READ MORE: Who are the rich young royals turning Instagram into a 24/7 red carpet event? The 28-year old's parents Prince Andrew and Sarah 'Fergie' Ferguson also have active Twitter accounts. This has us wondering what the deal really is when it comes to the royal family's social media presence. HELLO! has it on good authority that the reason recently married Princess Eugenie is allowed to be Insta-present is because unlike her cousins and the Duchess of Sussex, she isn't a "working member of the royal family." 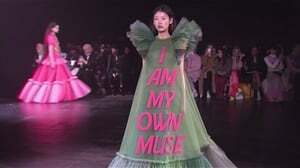 Instead, she has a full-time job as an associate director at Hauser & Wirth Art gallery in London, where she has been working for the past three years. Princess Eugenie, who only follows 18 people, declared in her first ever IG caption that she "hopes to use this platform to share the causes, passions and people close to [her] heart." 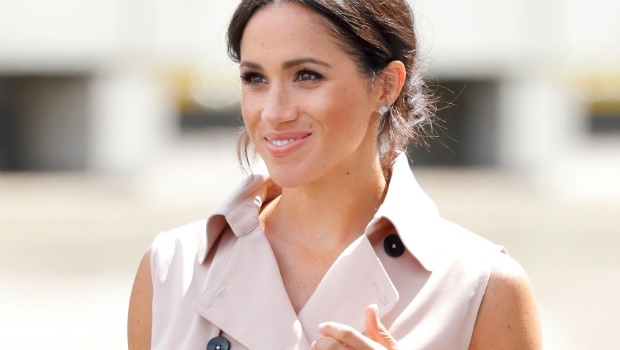 We doubt Meghan Markle's social media strategy would be any different, as a dedicated humanitarian and all-round wholesome public figure. But as the Royal website clearly states, Meghan Markle and Princess Eugenie operate on different levels of royalty - a fact illustrated by the omission of Princess Eugenie and her sister Princess Beatrice from The Royal Family page on the website. While Princess Eugenie has a job at an art gallery and works full-time – just like Princess Beatrice – she does not fulfill royal engagements in an official capacity. Well we guess the updates and style inspo we get regularly on the Kensington Royal social media accounts should be enough to keep us abreast of all Meghan Markle's latest activities because for now, it seems like the Duchess' social media accounts won't be revived anytime soon. Is Nick Jonas and Priyanka Chopra's love written in the stars?